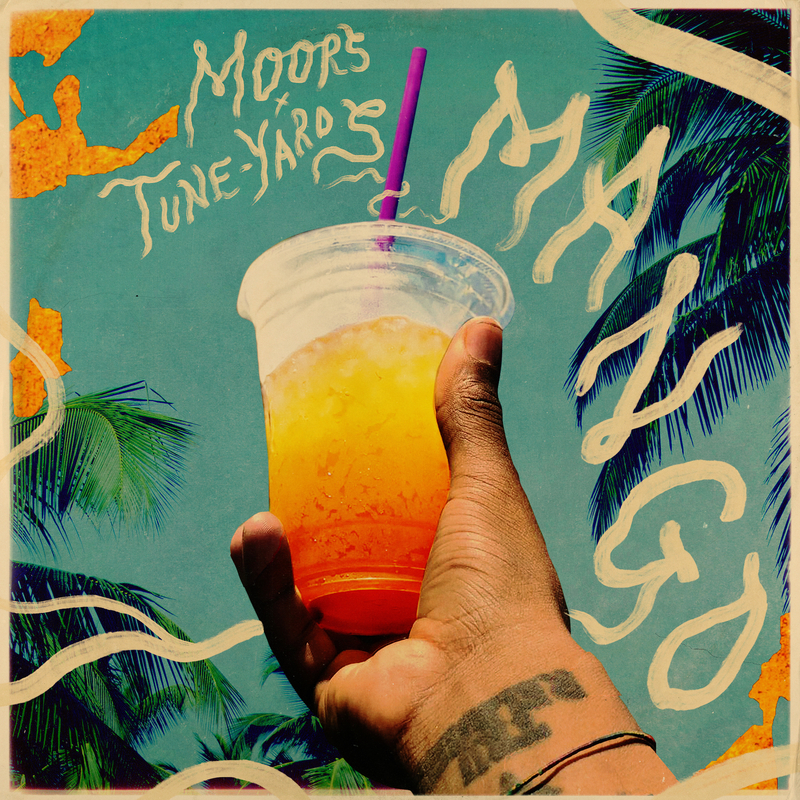 Hear 'Mango' the new collaboration between Tune-Yards and Lakeith Stanfield’s musical project Moors, out today via Haven Sounds. 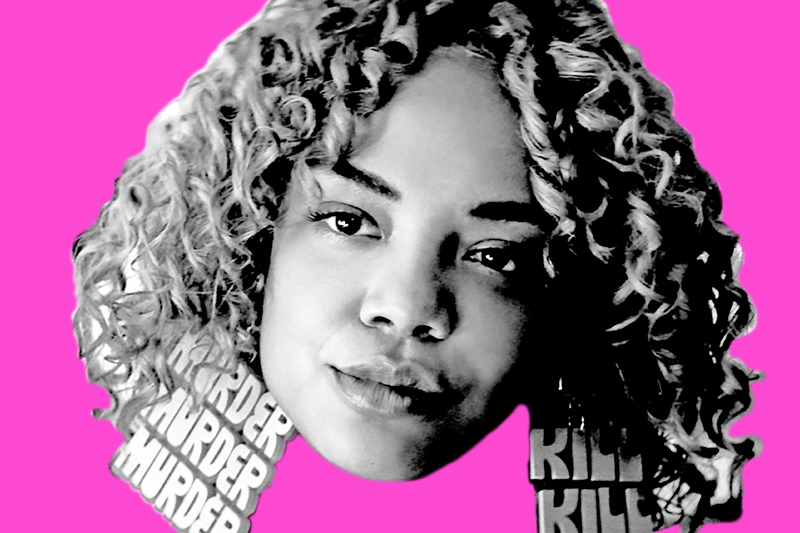 The duo connected with Stanfield through their work on the film Sorry To Bother You, which they scored and stars Stanfield. Watch the video for 'Mango' starring Stanfield and featuring animation by Ruff Mercy (Pusha T, Flying Lotus, Danny Brown) here. Lakeith Stanfield and Tune-Yards recorded the song in the band’s Oakland, CA studio. "He had really specific ideas about the track, different characters he wanted to give voice to, and we worked together to keep amping up the weird,” says Garbus. “Times are weird. Lakeith is reflecting his universes and creating new ones — it’s fascinating and important and we’re grateful and lucky to be a part of amplifying his voice." Tune-Yards’ highly acclaimed new album I can feel you creep into my private life was released earlier this year. Entertainment Weekly called the album “politically urgent,” The New York Times called it “a sleek, radical evolution” and NPR Music said it’s “Tune-Yards’ most sophisticated album to date.” The band performed 'Heart Attack' and 'Look At Your Hands' on Kimmel and 'ABC 123' on Conan in January. Tune-Yards will tour with David Byrne this fall. Over the past several years, Lakeith Stanfield has risen to international prominence as an actor for his roles in Sorry To Bother You, Get Out, Selma, Straight Outta Compton & Atlanta. Stanfield's breakout role was in the independent film Short Term 12, in which Stanfield first showcased his rapping talents with his Independent Spirit Award-winning performance. Shortly after that, Stanfield met the LA-based producer and host/creator of the popular podcast Song Exploder, Hrishikesh Hirway and the pair formed Moors. 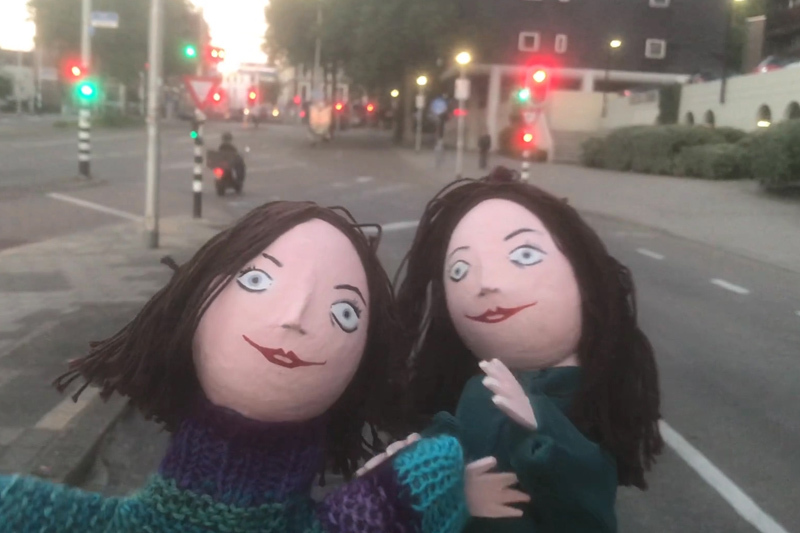 The duo have quietly built a following, beginning with the release of their well-received 6 song debut EP in 2014.